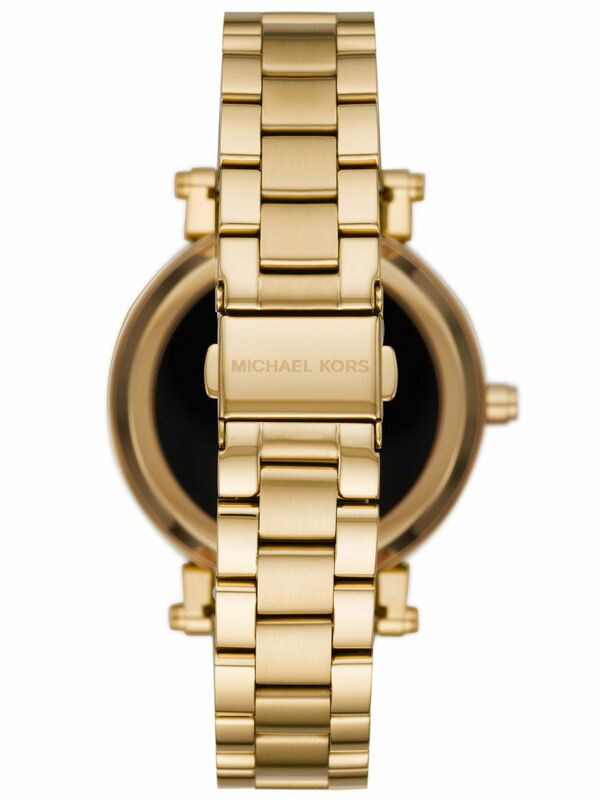 This season, the bet of the brand are metal watches, gold or rose gold, with details in various shades of blue. Intense, vibrant or serena, the color is going to steal the scene and take over the wrists this season. The inspiration comes from the waters of the Blue Lagoon, ranging from crystalline to intense blue, going through various shades of Turquoise. 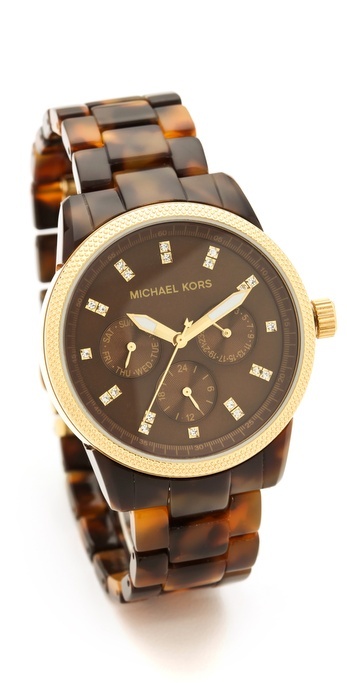 To represent the crystalline waters, Michael Kors chose the 2 higher end models of this collection. With a clean and elegant design, highlighted by the brilliance of crystals, MK4317 timepieces, which brings detail in blue acetate bracelet, and MK3498, with the bottom of the display in mother of Pearl blue, can harmonise the softness of pastel shade with gold and bracelet box , resulting in classical pieces and timeless. Highlighting the vividness of Turquoise, the brand presents the models MK3492, MK6328 and MK6318. Chronographs, the MK6328 and MK6318 bet on box sets and bracelet in golden metal. The differential is the detail in the central part of the bracelet, which leaves the super modern and stylish accessories. In a more minimalist footprint, the MK3492 merges the design extremely clean, the box and bracelet in golden metal, with a turquoise background that steals the scene and gives the boldness required to a compose a fashion accessory. Also betting on a simple lines design, the MK3494 surprise by combining unusual and contemporary between metal charm rose gold and the bottom of the display in an intense shade of blue. 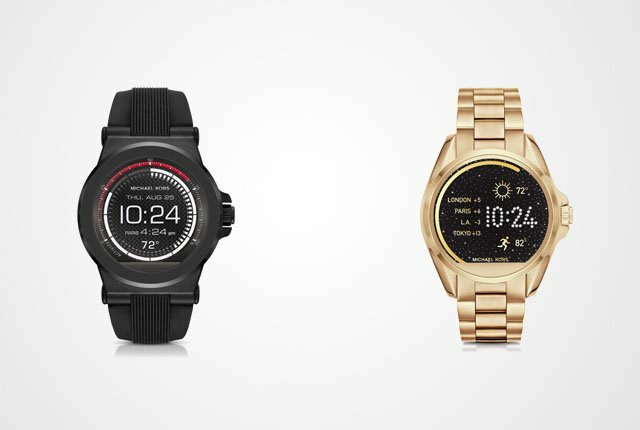 The result is a watch that promises to make the head of the women who seek a play with personality. 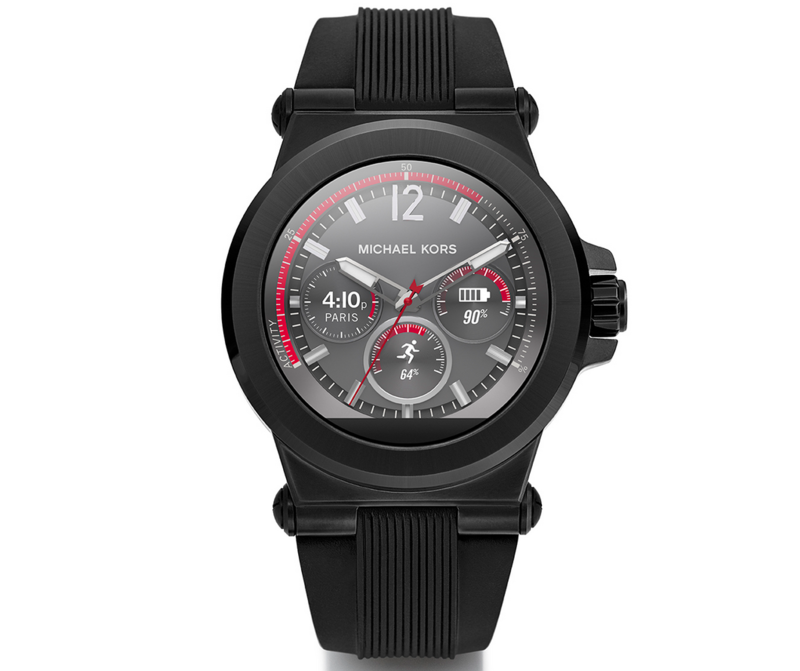 The new Michael Kors collection watches are sold in watch shops and specialty stores around the country and distributed in Brazil, exclusively, by the Technos.